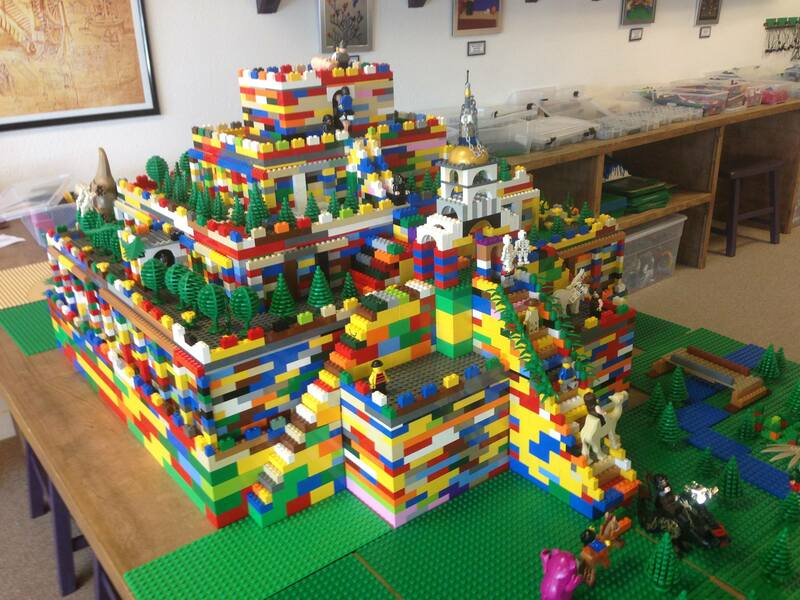 In my class project as a prototype I’m making a Lego ziggurat, but it won’t be anything like this! i love this and especially because i’m a 12 year old female leog phinatic and this is what my teacher is well…..teaching!!!!!!!!!!!!!!!!!!!!!!!!!!!!!!!!!!!!!!!!!!!!!!!!!!!!!!!!!!!!!!!!!!!!!!!!!!!!!!!!!!!!!!!!!!!!!! !